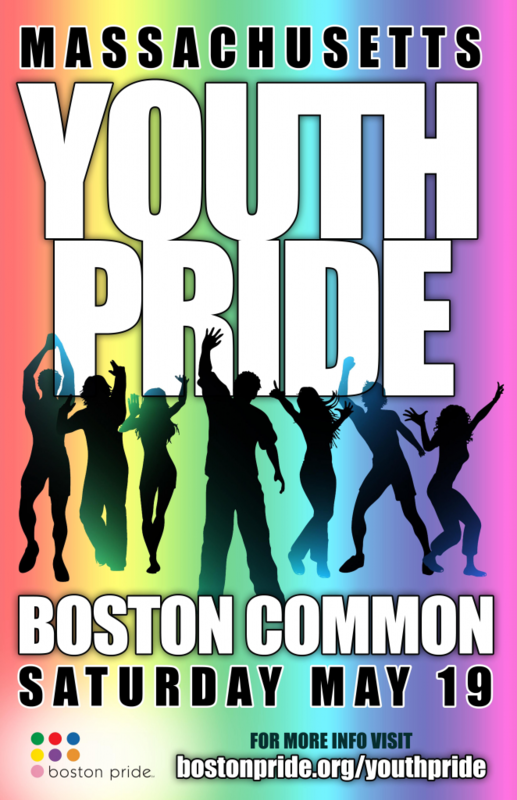 Home/Pride Events, Pride News/Happy Youth Pride 2012 ! Happy Youth Pride 2012 ! Youth Pride is today !